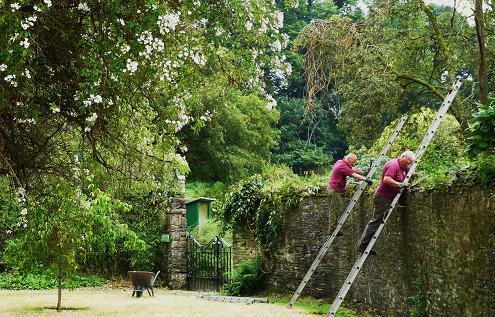 Buckland Abbey on the edge of Dartmoor is hidden away in beautiful countryside and over recent years the gardens surrounding the property have been developed. 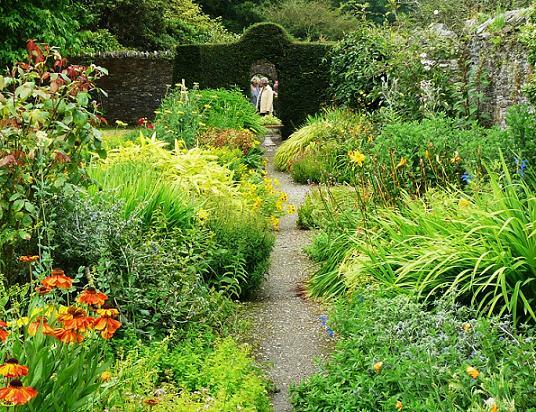 The grounds of Buckland Abbey feature formal beds and a lovely central pool. A new Kitchen garden is looking impressive with a medieval garden and a flowery mead, or meadow. 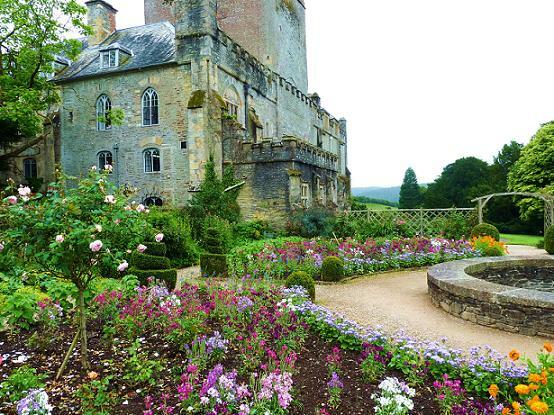 Whilst not extensive the gardens are very pretty in the summer and form the perfect backdrop to the Abbey. The historic Abbey home at one time to Sir Francis Drake is also open and well worth seeing with furnished rooms and galleries. 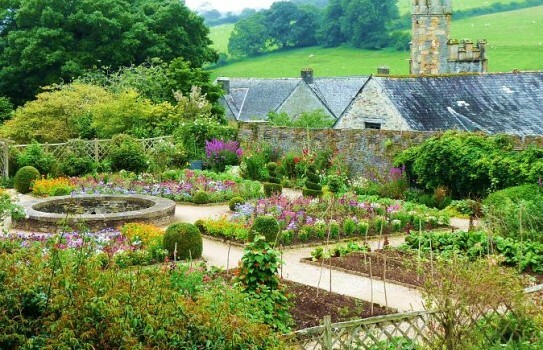 2019 Buckland Abbey and Gardens (NT) Estate and Gardens most of year, Abbey normally open from mid February. See website for details of days and times. Restaurant, shop.